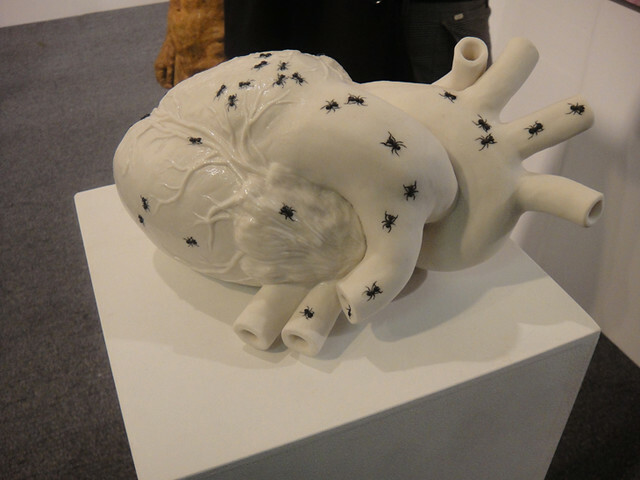 I came across Kate MacDowell's sculptural work at this years London Art Fair and was really taken in by what i saw. 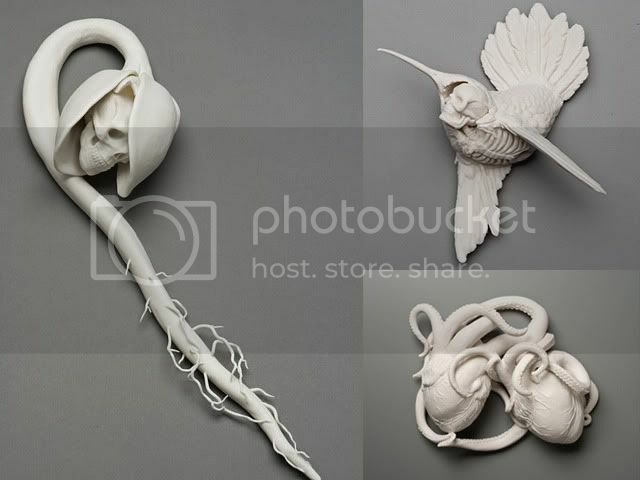 Working around the themes of our relationship with nature and the stresses we put on our environment, she manages to create a beauty in her porcelain forms that contrasts with the tragedy of the subject matter. 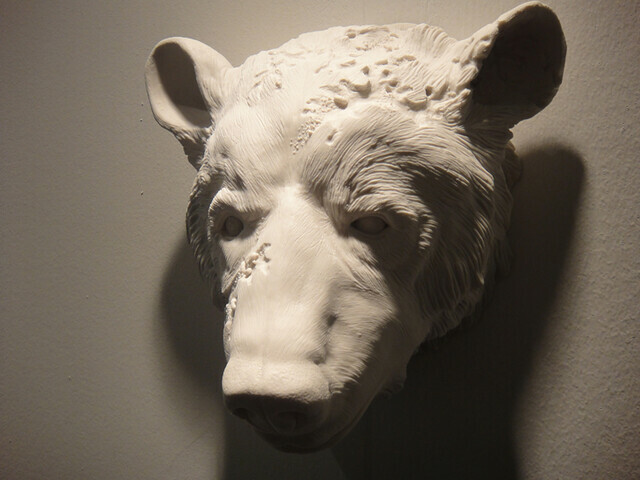 Looking through her site she has a large selection of work, i was intrigued by her literal take on clay pigeon shooting which you can see here.